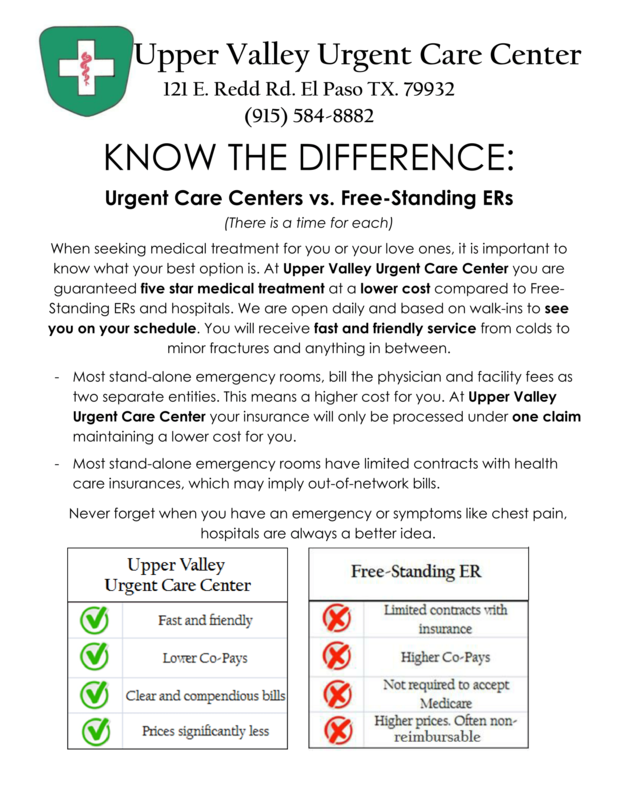 Upper Valley Urgent Care Center is family owned and operated. Founded in 2006, Dr. Alan Carpenter and his wife, Nurse Practitioner Norma Carpenter, bring a combined 48 years of medical experience to their practice. Copyright © 2017. Upper Valley Urgent Care. All Rights Reserved.